It's gets humid and dry here in Texas and with my wild hair I need a good hair serum. 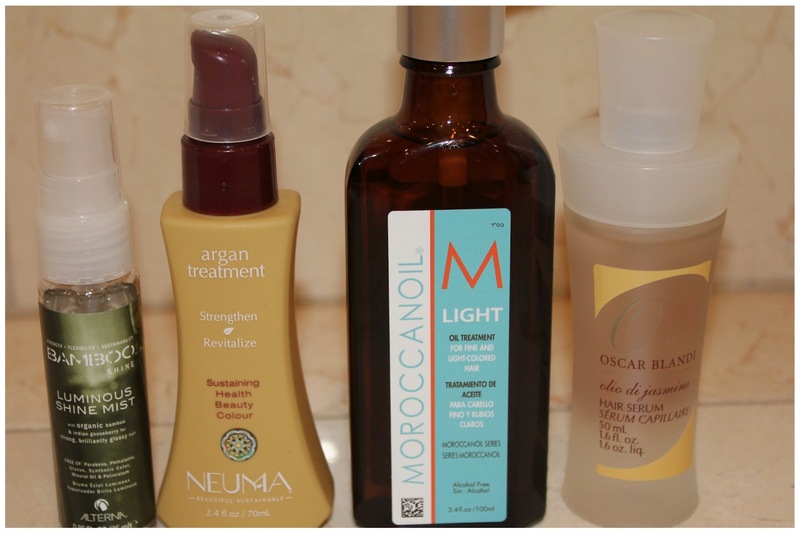 I am cautious when it comes to using too many products that are heavy and oily. I have very sensitive skin and if I use too much my skin will break out in hives. I know it sounds weird but it happens. When I use these products I use very little. I usually use them after I straighten my hair with a flat iron or curl my hair. I also like the BAMBOO Kendi Oil as well in the mist and serum. I will post that later.